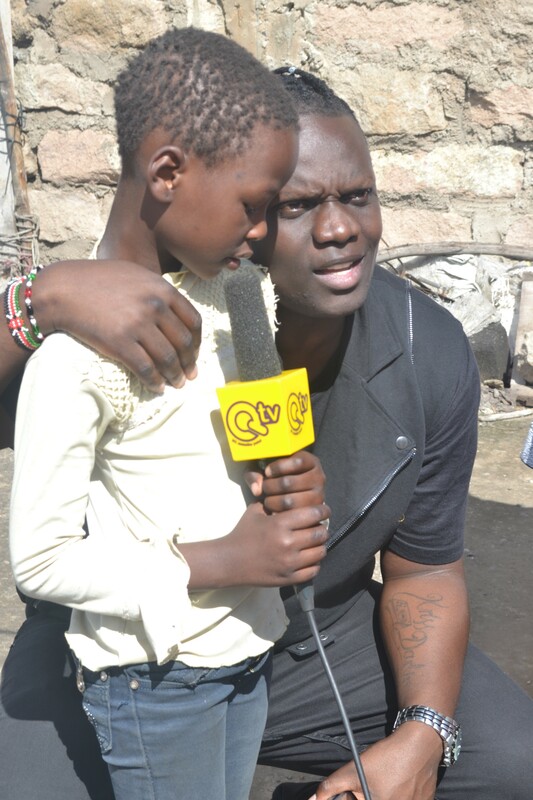 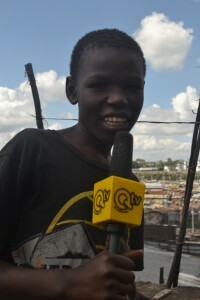 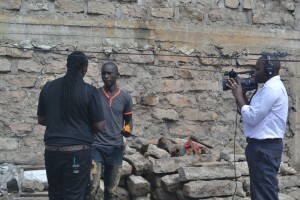 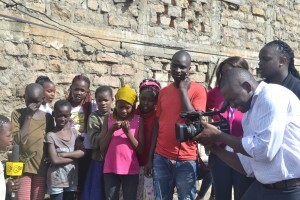 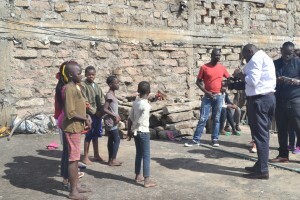 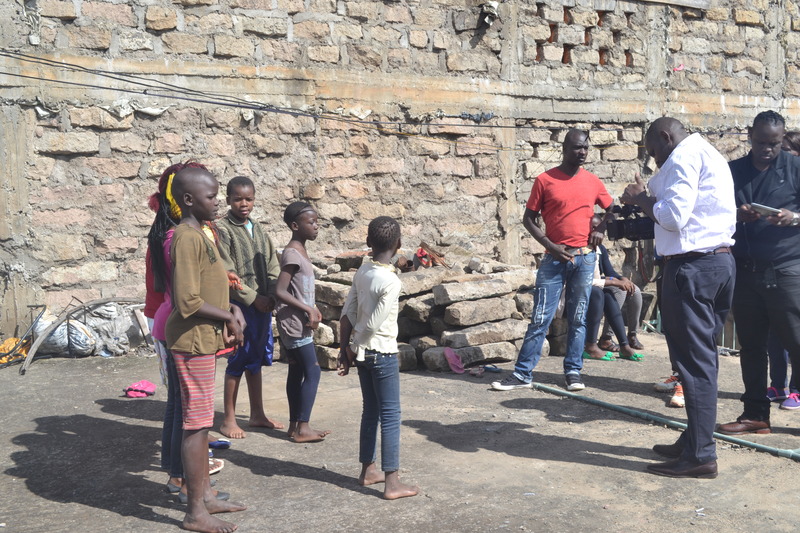 QTV Kenya came to the Mathare slums to cover the story of Mathare Foundation. We talked about the goals of Mathare Foundation, the importance of the community working together, and our efforts to keep children away from vulnerable situations. The story was aired December 19th, 2015 on QTV at 11:00 a.m. and was repeated that night. 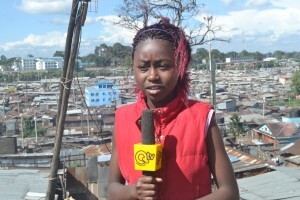 We would like to give Special Thanks to Maureen Muketha, Jane Ngige, Kris Darlin, and host Potash of QTV.